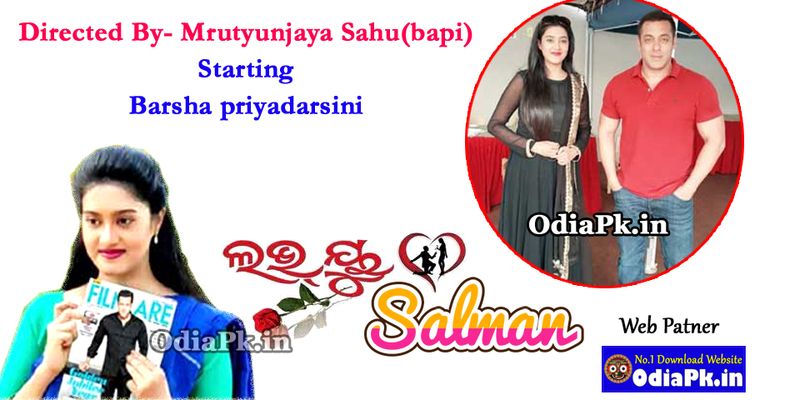 Luv U Salman’ is upcoming Odia Film of Vasrha Priyadarshini ,Lov U Salman will be directed by Mrutunjay Sahu, The Story all about a die-hard fan of Salman Khan. The news surprised all Odia cine lovers when Ollywood Superstar posted a poster in facebook with Ollywood actress Barsha holding a filmfare copy featuring Bollywood Superstar in it. Right now she is busy with the script and the screenplay.